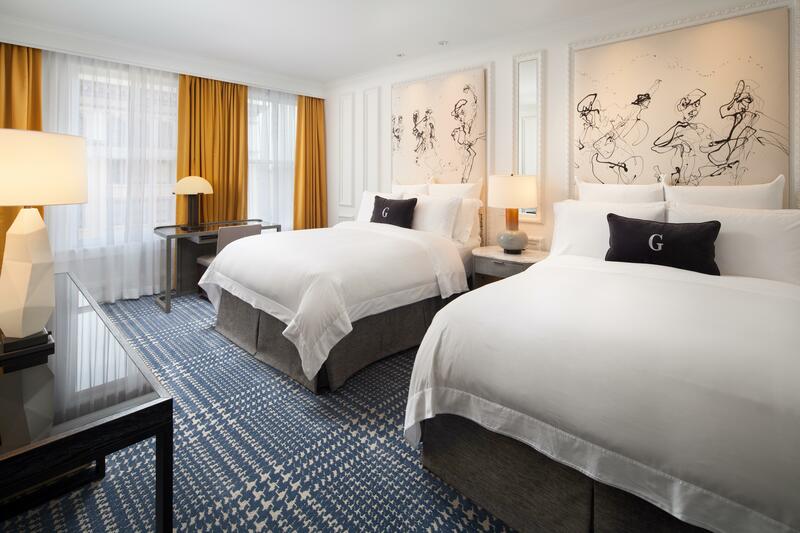 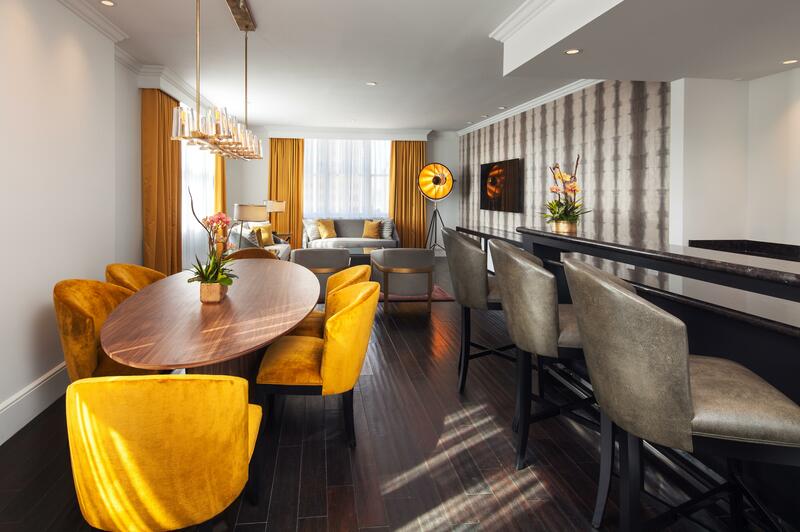 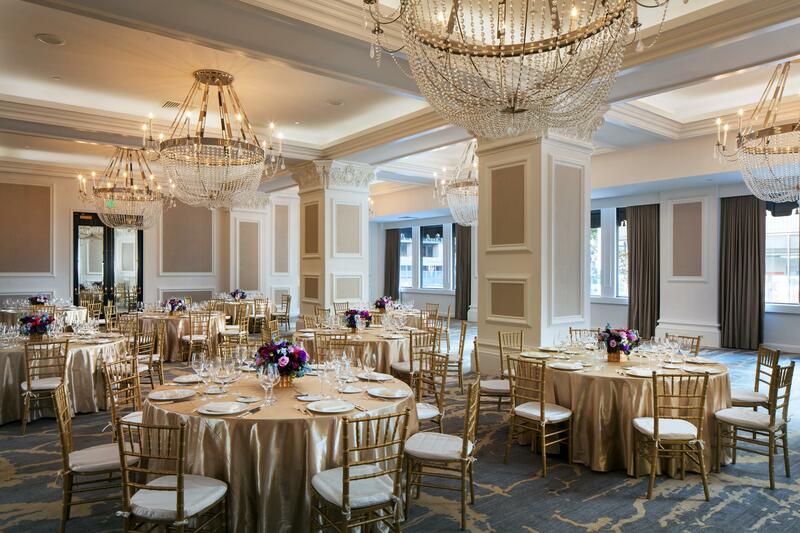 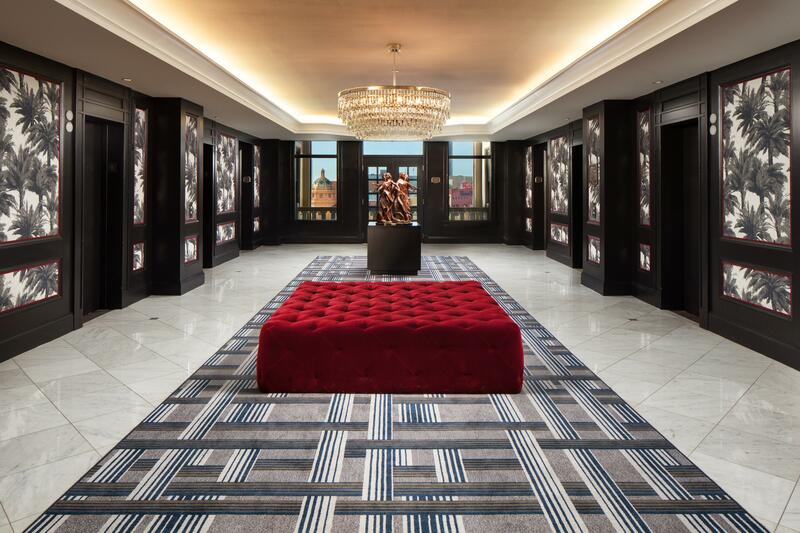 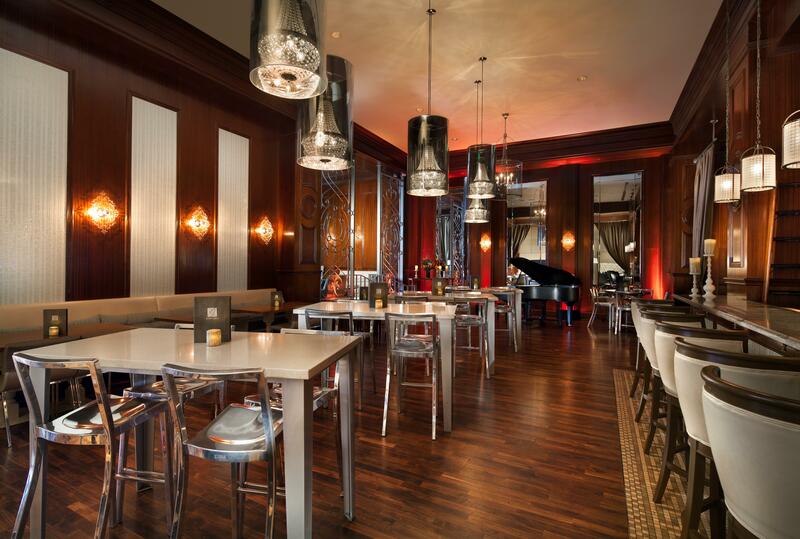 Experience the newly renovated US GRANT Hotel! 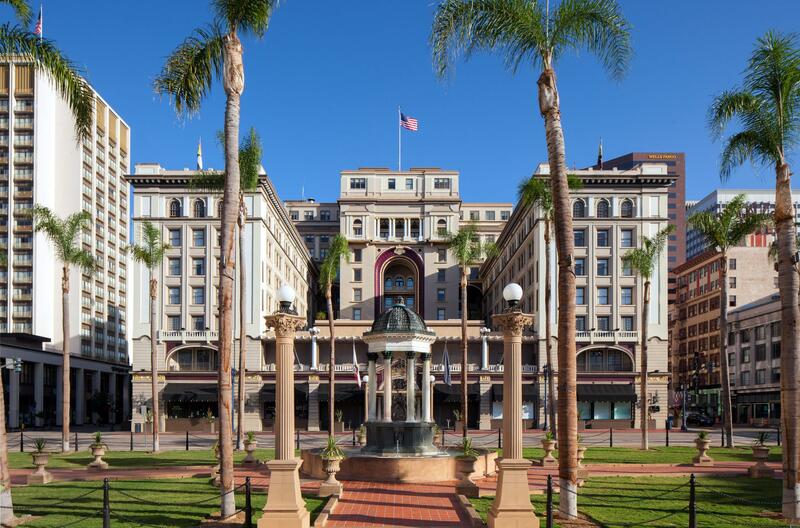 Discover a San Diego icon, reigning as Downtown’s crown jewel since 1910, built by the son of President Ulysses S. Grant. 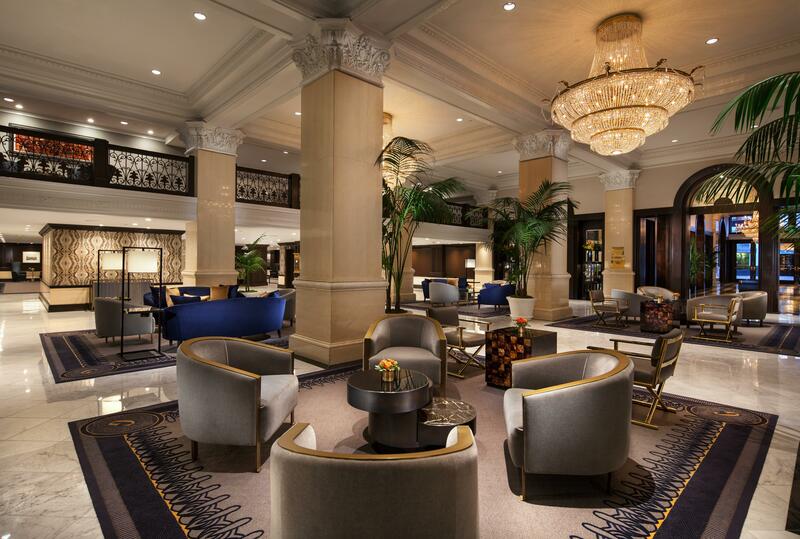 THE US GRANT weaves its storied legacy into a palace of contemporary yet classic luxury. 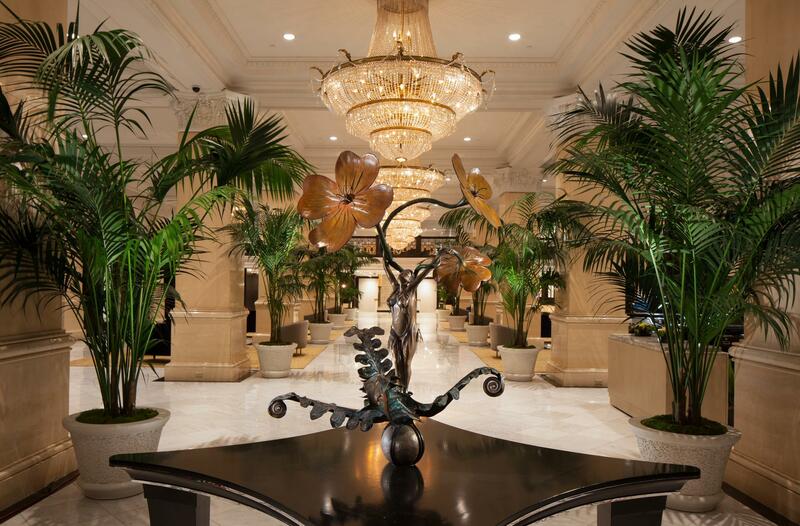 THE US GRANT's 270 guest rooms and suites guarantee a memorable stay, steeped in regal, Presidential style. 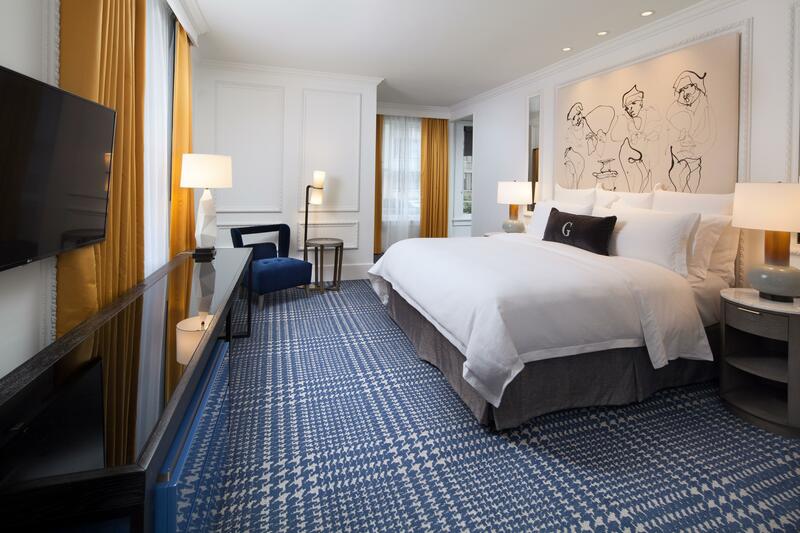 Custom furnishings complement artistic accents and plush pillow top Luxury Collection beds wrapped in 300-thread-count linens are each framed by an original drip-painting canvas headboard offering a distinctive “sleeping with art” experience. 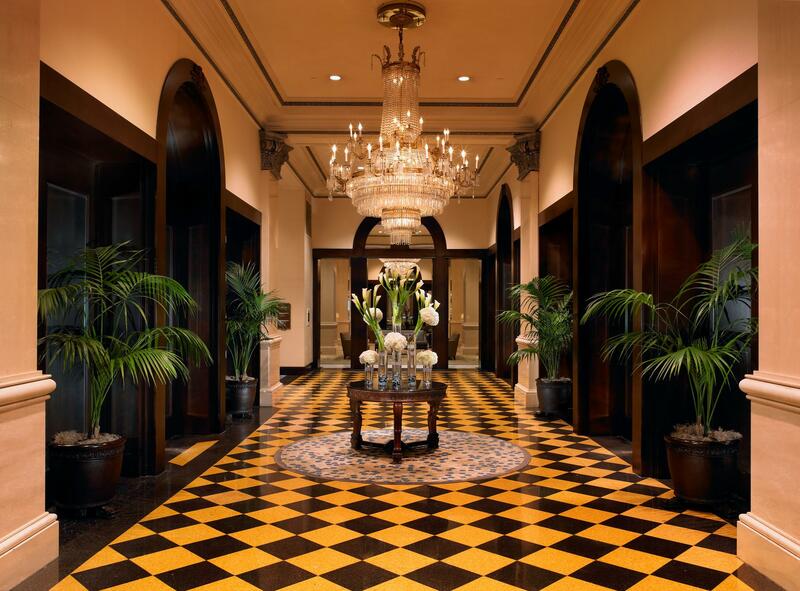 Allow the Concierge to curate a personalized itinerary for exploration. 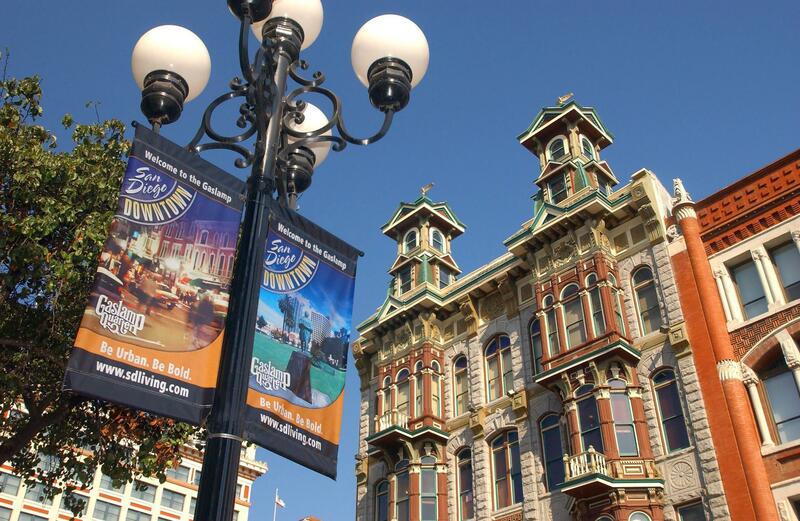 Centrally located, THE US GRANT is adjacent to the newly opened Horton Plaza Park and Gaslamp Quarter arts and entertainment district. 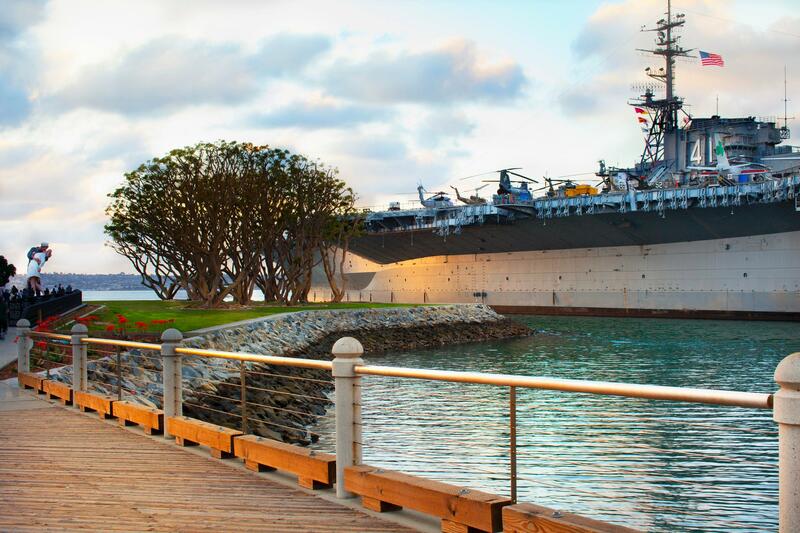 Take a short walk from THE US GRANT to the serenity of the San Diego Bay, or arrive by car within minutes to city’s most prized destinations for adventure and leisure, including golf courses, museums, family attractions and beaches. 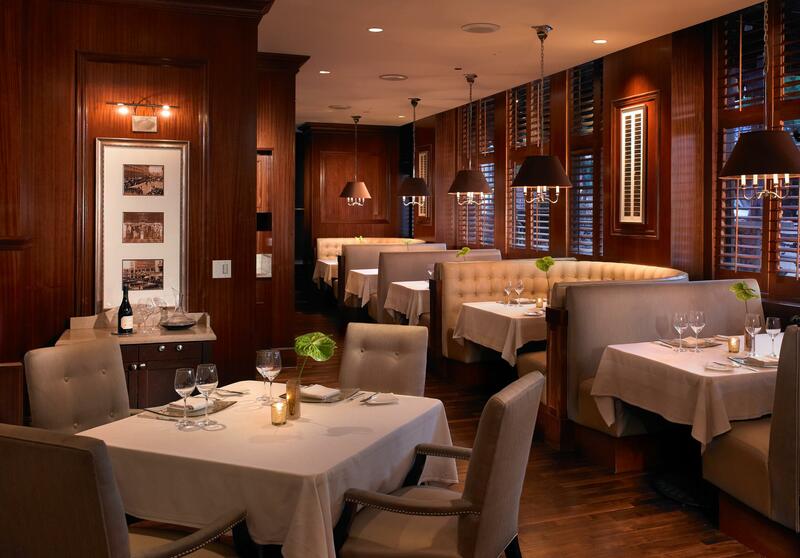 Acclaimed for authentic, California cuisine and award-winning craft cocktails, the hotel’s Grant Grill and Lounge entices epicures with perfectly composed dishes and innovative libations, highlighting local and seasonal ingredients. 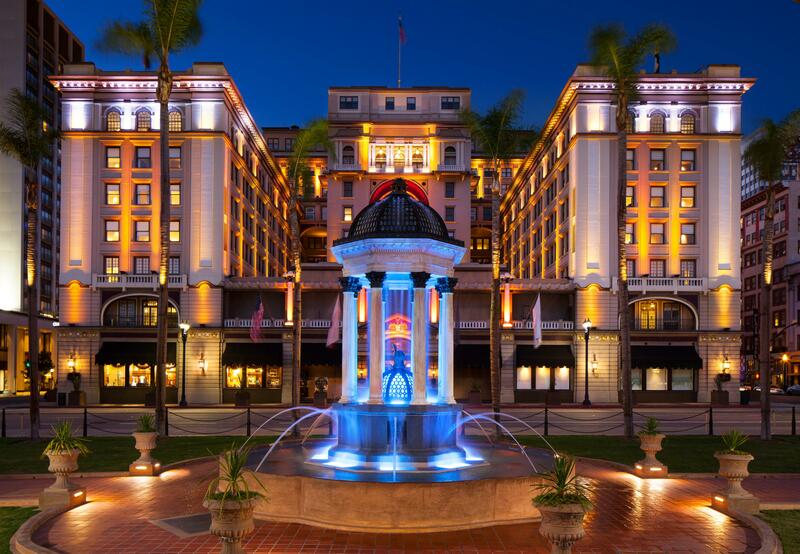 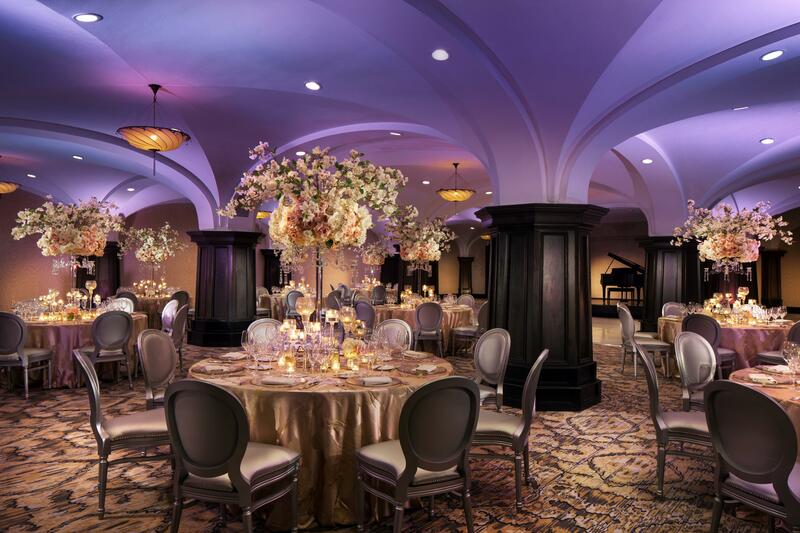 Enter an exceptional world at THE US GRANT, a Luxury Collection Hotel, San Diego. 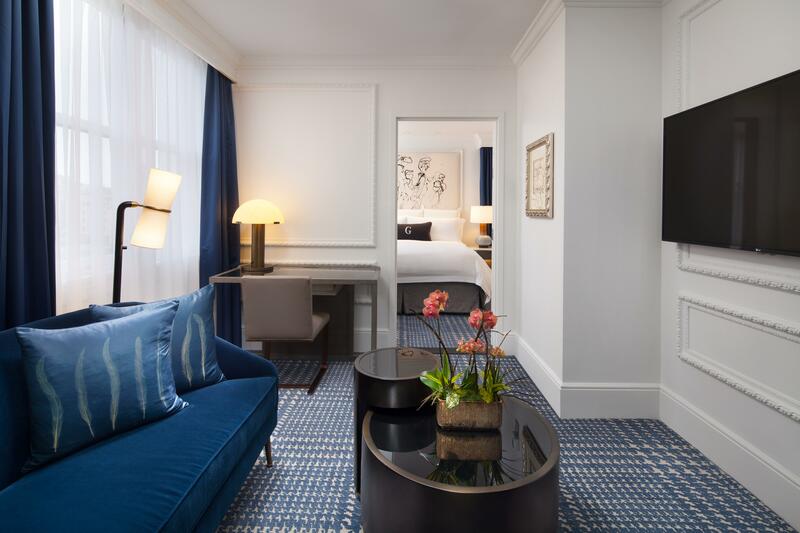 Upgrade at check-In, if available (Applies to one room type upgrade only and excludes Signature and Presidential Suites).